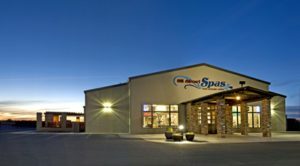 All About Spas and Leisure Living. 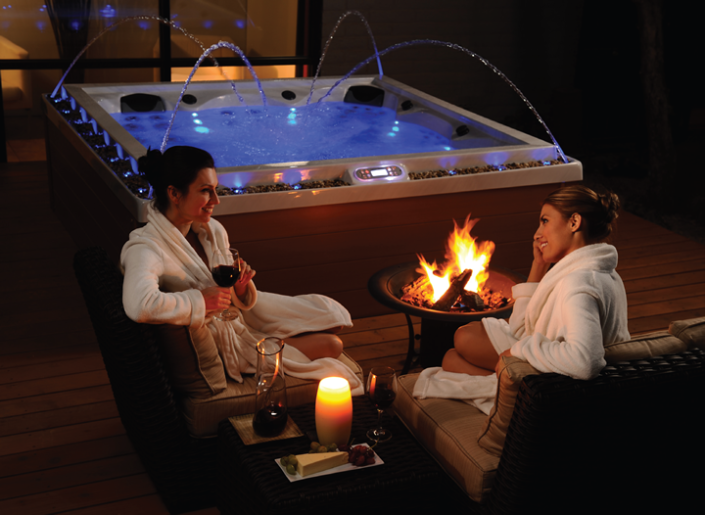 All About Spas and Leisure Living is the recognized leader in the home resort and leisure living industry. 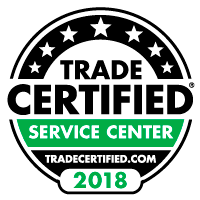 We’re proud to provide customers with long-term value in every product they purchase. We offer a wide range of quality products for your complete home leisure experience, as well as, complete patio and backyard design. All About Spas is a licensed contractor for start to finish project management. 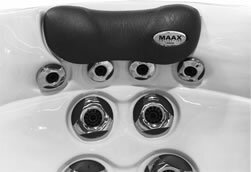 When you come to our showroom, be sure to bring your swim suit so you can experience the power and relaxation of our hot tubs. For your convenience, we have a wet spa area where we keep spas filled with water and ready for you to test. In 2002 we opened the doors for All About Spas and Leisure Living, a subsidiary of Landmark Development, Ltd. Landmark Development, as licensed contractors, has built luxury homes for over 30 years. All About Spas and Leisure Living was launched with the vision of marketing a broad range of functional, high-quality products that provide lasting value for the home. The goal is to attain a level of service that exceeds industry standards with a simple mission – provide our clients with long term value and top quality products and services designed to enhance their leisure living.